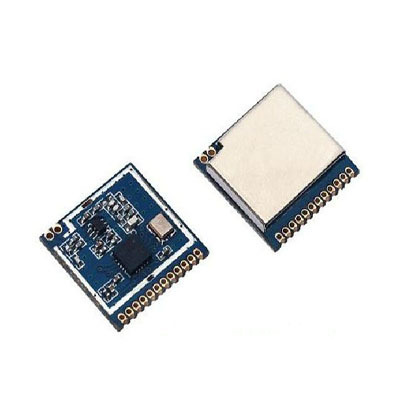 RF4463PRO module adopts Silicon Lab Si4463 RF chip, which is a highly integrated wireless ISM band transceiver chip. Extremely high receive sensitivity (-121 dBm) and +20 dBm output power ensure that the covering of the range and improve the data link performance. Built-in antenna diversity and the hopping function can be used to aggressively improve the performance.